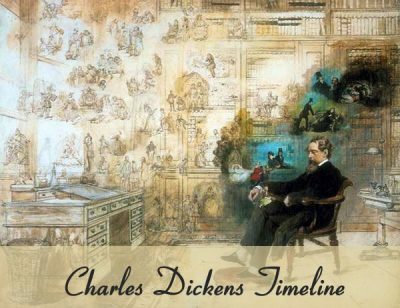 Charles and Catherine Dickens had ten children. 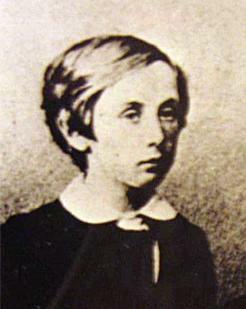 There is circumstantial evidence that Dickens and Ellen Ternan had a child that died shortly after being born. However this has never been proven. 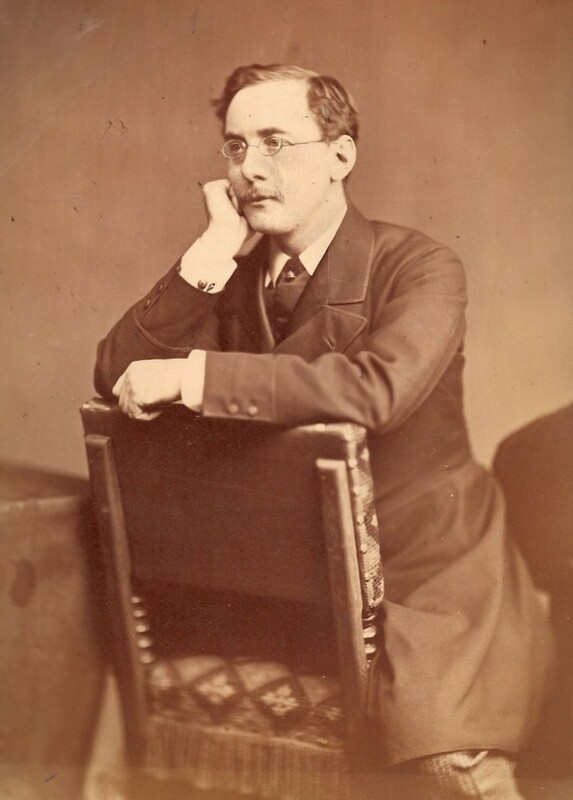 Charles Culliford Boz Dickens (1837-1896) – Charles, known as Charley within the family, was the eldest child of Charles Dickens. Charley started his working life in banking and business. However, in 1868 he went into bankruptcy and was then hired by his father to work at All The Year Round. 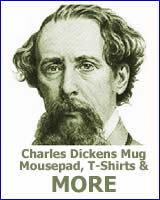 Later Charley wrote the reference books, Dickens’s Dictionary of London and Dickens’s Dictionary of the Thames. Charley bought Gad’s Hill Place after his father died, but later gave it up because of his failing health. He died in 1896 when he was only 59. Mary Dickens (1838-1896) – Mary was named after her mother’s sister who died in 1837. After her father’s death she lived with her aunt, Georgina. Mary went on to write My Father as I Recall Him. 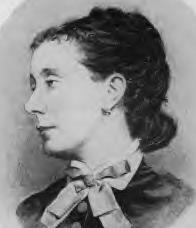 Kate Macready Dickens (1839-1929) – When Dickens and Catherine separated Kate was the only child to stand up to Dickens and side with Catherine. That shouldn’t have been a surprise to Dickens as Kate had been called “Lucifer Box” within the family because of her fiery temper. She married Charles Allston Collins and after his death she married Carlo Perugini. 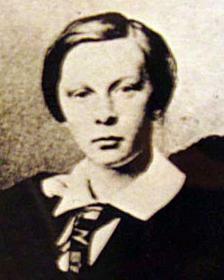 Walter Landor Dickens (1841-1863) – Walter was named after the writer and poet, Walter Savage Landor. Walter achieved the rank of lieutenant in the East India Company. It looked like he had a bright future, but sadly things started to fall apart for Walter. Like many of his family members he fell into debt. At about this time he also became ill. He passed away of an aortic aneurysm and left many unpaid bills to his father. 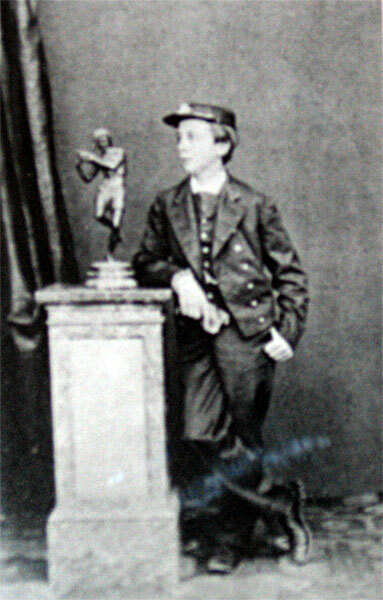 Francis Jeffrey Dickens (1844-1886) – Francis was nicknamed “Chickenstalker” by his father. The name is from a character in The Chimes. Francis considered many careers including medicine, farming and journalism. He ended up joining the Bengal Mounted Police. Later he joined Canada’s Northwest Mounted Police. In 1886 he resigned his commission and passed away within the year. For more information about Francis Dickens click here. Alfred D’Orsay Tennyson Dickens (1845-1912) – When he was 20 Alfred left England, as well as many unpaid bills, and went to Australia. There he married the “Belle of Melbourne”, Jessie Devlin. Sadly she died in a carriage accident four years later leaving Alfred alone with their two girls. After his father’s death Alfred gave lectures on his father’s life and work. 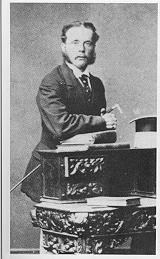 Sydney Smith Haldimand Dickens (1847-1872) – Charles Dickens was very proud of Sydney’s naval career. However later he was very displeased about Sydney’s financial troubles. Sydney passed away when he was only twenty five. He died while trying to return home for sick leave. Henry Fielding Dickens (1849-1933) – Henry was nicknamed Harry and is often called the most successful of Dickens’ children. He was a sportsman and had a very successful career in law. In 1922 he was knighted. Henry was the grandfather of Monica Dickens who became an author like her great grandfather. 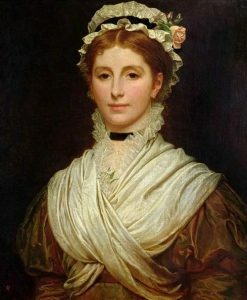 Among her works is One Pair of Hands. Dora Annie Dickens (1850-1851) – Dora was named after a character from one of her father’s novels, Dora from David Copperfield. Dora was never a strong baby and died when she was only eight months old. Edward Bulwer Lytton Dickens (1852-1902) – Edward was nicknamed Plorn. He was named after the author Edward Bulwer-Lytton. As an interesting aside, the quote “it was a dark and stormy night” comes from Bulwer-Lytton’s novel Paul Clifford. Edward left England to join his brother Alfred in Australia. 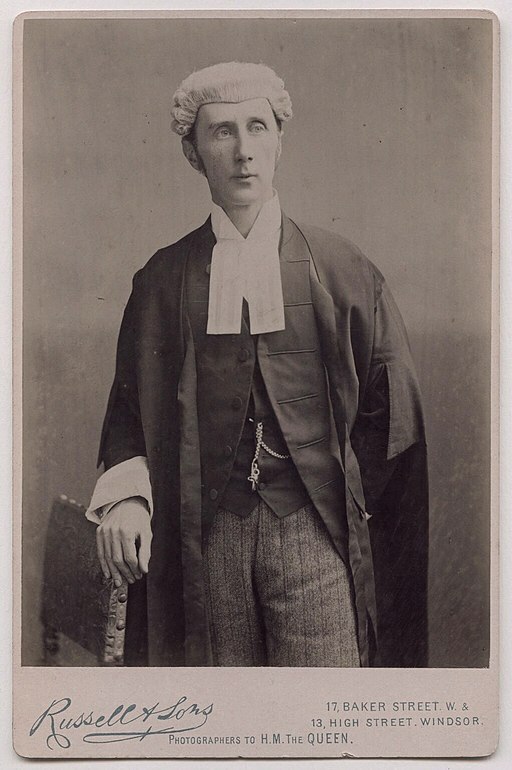 Later, he became a Member of Parliament in New South Wales.